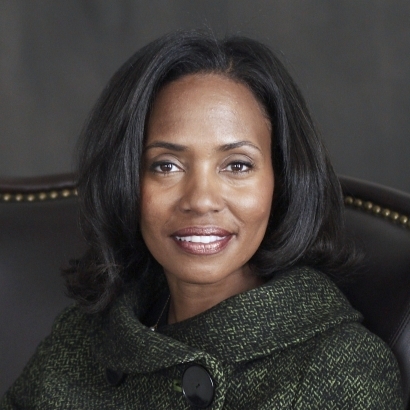 Coming from humble beginnings in Savannah, Georgia, Suzanne Shank credits her hardworking parents for her stellar success in finance and business today. Graduating from Wharton’s MBA program in 1987, the now President & CEO of Siebert Brandford Shank & Co., L.L.C. and CEO of Siebert Financial Corporation is a leader in the financial sector. With over 20 years of experience under her belt, Shank has collected several accolades along the way, including being named one of the most powerful women in finance by American Banker magazine, WealthManagerWeb.com, Black Enterprise and more. Aside from Wall Street, this booming business woman has supported several mentorship programs for inner-city youth across America over the years, committing an extensive amount of time to uplifting this demographic. Shank’s story is one of sheer determination — one that's sure to encourage any young woman to dream big. More stories tagged with: georgia Black enterprise Wharton Suzanne Shank Wall Street U.S. Banker Magazine WealthManagerWeb.com Siebert Brandford Shank & Co. L.L.C.